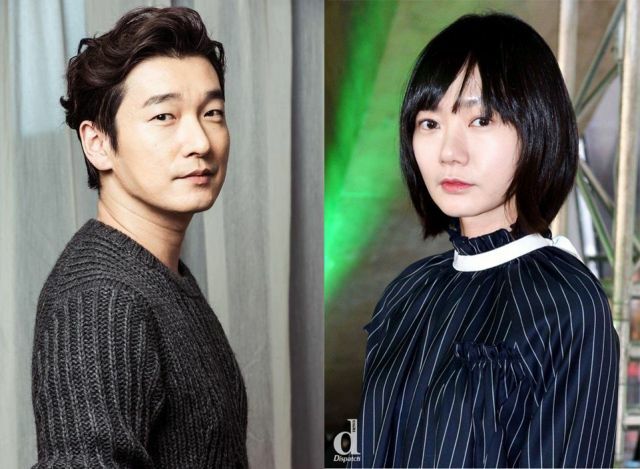 Bae Doona is set to come back to Korean dramas after an absence of seven years with tvN thriller "Secret Forest", with Cho Seung-woo co-starring. "Secret Forest" tells the story of Hwang Shi-mok played by Cho Seung-woo, a prosecutor who, as a result of surgery in his childhood, lacks the capactiy to feel emotions. Bae Doona will play a dedicated and upbeat cop who teams up with him to battle crime and corruption. Joining them will be Lee Joon-hyuk as a prosecutor, and Lee Kyung-young as the Minister of Justice. "Secret Forest" is the first drama for Bae Doona since 2010's "Gloria", while Cho Seung-woo is returning after a shorter absence of three years, his last drama being 2014's "God's Gift - 14 Days". Both actors tend to be more active in film, so this is a hotly anticipated return to the small screen. The plot seems a bit like a retread of 2015's "Remember You", but since it's from the network that brought us "Signal", I'm more than willing to give "Secret Forest" a chance, especially with two great actors in the lead roles. "The Legend of the Blue Sea" ends today, will Jun Ji-hyun and Lee Min-ho have a happy ending?